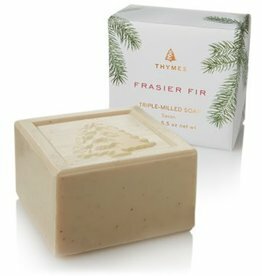 Thymes Frasier Fir Candle Tin is a festive way to share your favorite home fragrance. 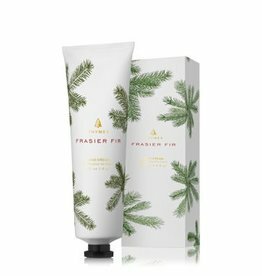 Evoking Frasier Fir’s forest inspiration, this candle comes in a double-walled tin decorated to enhance any decor. Makes a perfect stocking stuffer or hostess gift.